According to a survey by PACEY, nine in ten mothers admitted to feeling anxious about returning to work, with the worry of finding suitable childcare coming second to missing their children. 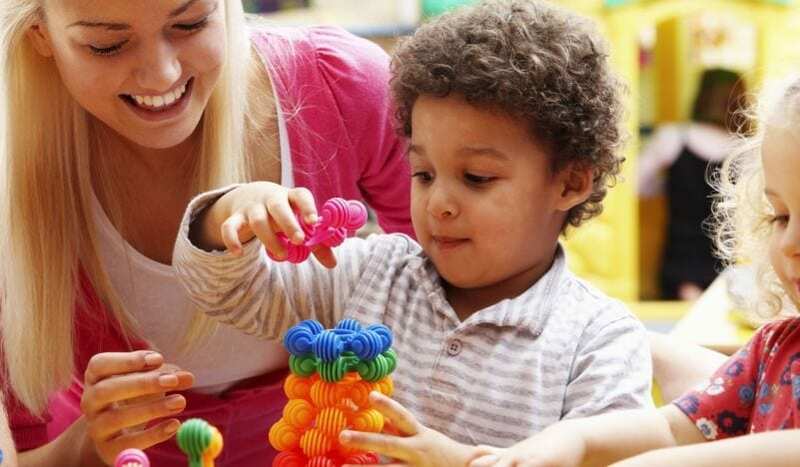 48% of mothers (in a survey of 1000) ranked finding suitable childcare one of their biggest concerns before returning to work, along with missing their children and work arrangements not being suitable for having children. PACEY states that the emotional strain on mothers and children has been underestimated and that childcare providers play a big part in making the transition easier for both parties. Unsurprisingly, the main reason for mothers returning to work is related to money. 76% said that they wanted to be able to contribute to family finances and 61% stated they wanted more financial independence. This research suggests that there is a heightened anxiety for mothers anticipating the return to work and the stress they undergo at this time, especially when trying to achieve a work/life balance. Having a good childcare provider is therefore essential to mothers at this point to help them overcome the guilt they may feel surrounding their return to working life. Is there too much pressure on parents to return to work?